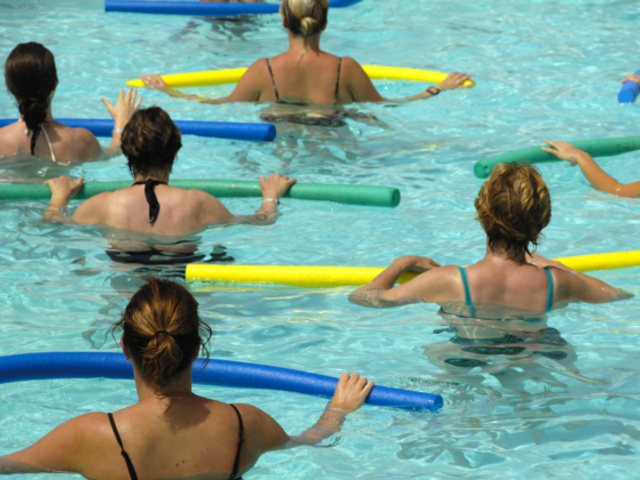 Pool-based, studio and outdoor fitness classes developed specifically by specialist midwives and fitness experts for pregnant women to help prepare for birth, reduce complications of pregnancy such as back and pelvic pain, improve posture and strengthen core muscles. Each friendly and fun class includes low impact aerobics, toning and strengthening exercises including breathing techniques, relaxation and stretching, and time built in for socialising with other mums-to-be. Specifically designed blended walking and low impact exercise class indoors for pregnant women to keep fit, help with the increasing demands of pregnancy and prepare for birth in a safe, fun and effective way. We pay particular attention to your posture, back and pelvic floor…..